Super Salt E Liquid Melon is another nicotine salt e-juice with a fruity flavor profile. 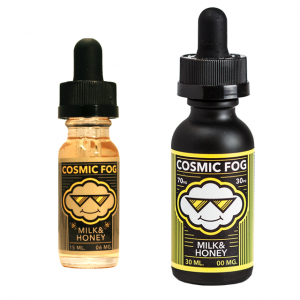 This e-liquid gives an opportunity to try one of the most succulent and refreshing flavors – melon. Super Salt E Liquid Melon is another nicotine salt e-juice with a fruity flavor profile. This e-liquid gives an opportunity to try one of the most succulent and refreshing flavors – melon. A summer vape that you will enjoy on a hot day. Super Salt E-Liquid Melon will cover you with a sweet and juicy melony wave. Nicotine salts formula means that you will enjoy high nicotine with no harsh. It is recommended to use this e-liquid with ultra-low wattage and pod systems. Super Salt E Liquid brand offers 2 nicotine levels for your choice. Either 30mg or 50mg. As for packaging, Super Salt E Liquid Melon e-juice is available on the market in a bottle with 30ml capacity. If you are looking for a fruity vape, this e-liquid can be an e-juice to stop your search on.